Classmate Arthur Shurcliff writes that he has published a biography of his maternal grandfather, the artist Charles Sydney Hopkinson, class of '91. The book is entitled The Artist and His Wife and can be downloaded for free from the Charles S. Hopkinson Virtual Gallery. 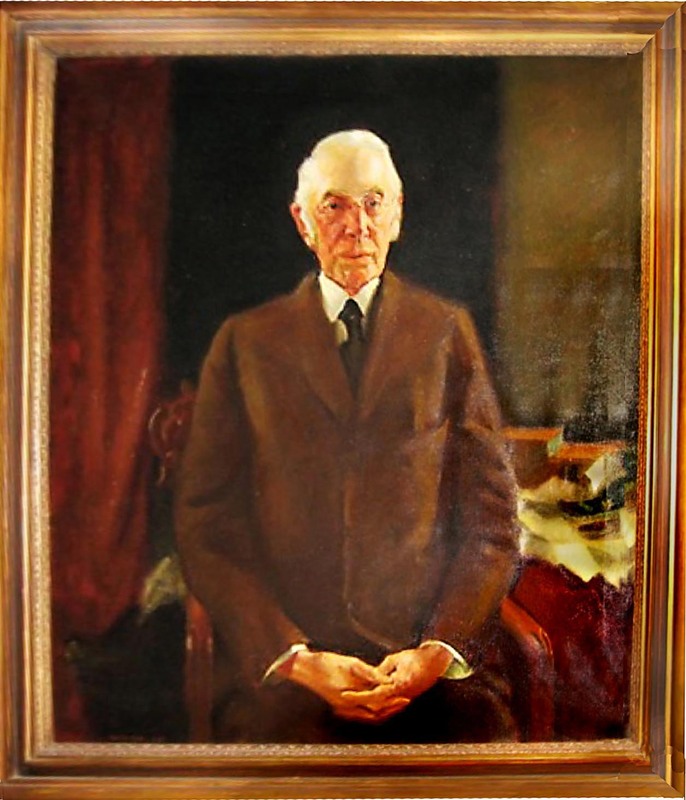 The image below is Hopkinson's painting of Harvard President Charles W. Eliot (reproduced with permission from the Harvard Faculty Club). Both the book and the paintings included in the Virtual Gallery are well worth examining.